If you are aged 15 - 16 or know someone who is they might like to do something different and volunteer abroad. There are lots of volunteer work programs overseas specifically designed for 15 and 16 year olds where you can volunteer on a meaningful holiday and enjoy one of the most amazing experiences of your life. 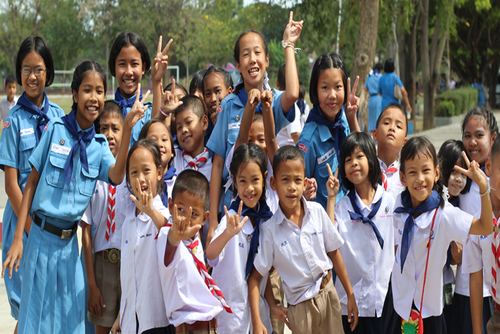 On our website you can find a range of volunteer organisations who offer short and long term volunteer programs in countries all around the world. Hundreds of 15 and 16 year olds join group trips like these and volunteer abroad, this is a really worthwhile experience where you will be able to help overseas whilst gaining valuable personal and professional experience for your CV / resume. You do not need to worry about not having done anything like this before, or have any experience as the organisations we work with will provide full training and health / safety advice. These trips are very safe, all organisations have professional staff with years of experience. Durations can depend on what project and what destination you pick, some programs like 1-2 weeks whilst others are longer. You can join programs like this all year round, summer volunteering trips for 15 and 16 year olds are really popular where you can spend time during the school holidays going abroad to do something like this. You will get a totally new and different experience unlike anything you have done before. Don't worry you won't be volunteering alone! This is one of the most common questions we get asked but there will always be other people in your age group and from your home country with you. 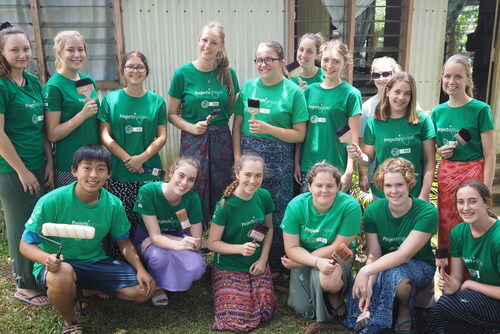 A lot of volunteer organisations have years of experience placing students and young people on volunteering vacations abroad and they will be able to care of everything from flights, placements, accommodation and transport. These types of trips are great if you are seriously thinking about a long term gap year overseas or you just like traveling and seeing new places. Its also a great way to escape your comfort zone and do something to make all your friends and family jealous. Projects are amazing voluntary work experience placements which offer you an exciting opportunity to help others whilst traveling and seeing new places. This is something a lot more meaningful than just sitting on a beach in Spain. 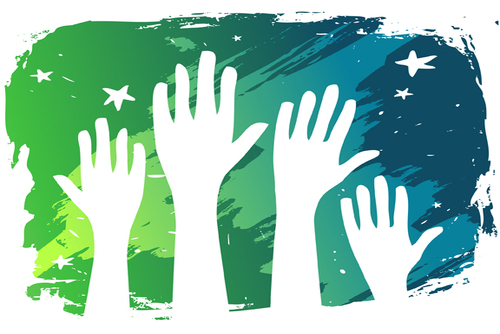 Places you volunteer include Europe, Africa, Asia and Latin America. You will see a new country possible unlike anywhere you have ever been before and have the most rewarding and eye opening experience of your life. 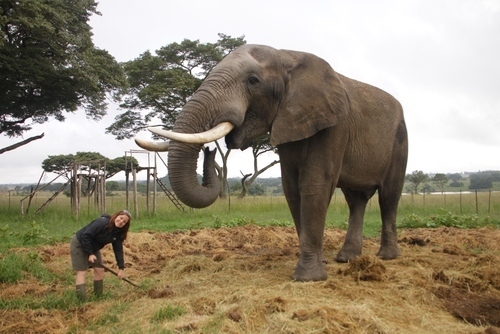 You can choose your project and destination and there is a lot of choice, from helping wildlife in Africa to teaching in Asia or working on conservation programs in Central or South America the world really is your oyster. 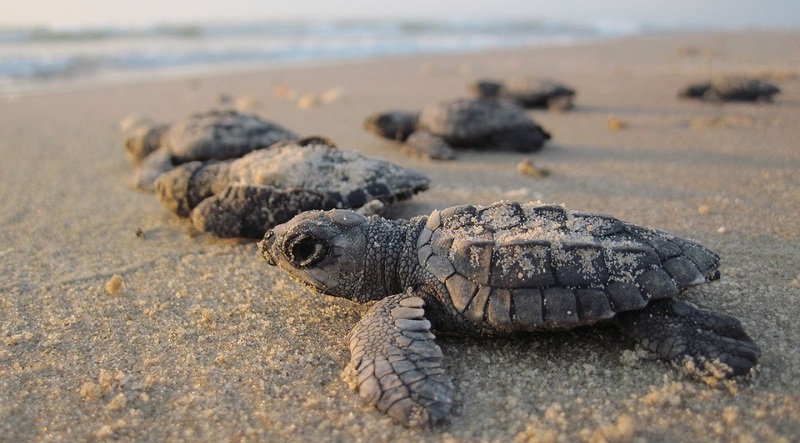 Popular destinations include China, Costa Rica, Ethiopia, India, Mexico, Peru, South Africa and Thailand but there are more volunteer trips in other countries. Trips can include working on archaeology programs, coaching sports like football - a hot favourite, working within developing communities, volunteer helping wildlife and conservation or joining internship style programs with law, human rights and medical programs. Projects Abroad, our top recommeded organisation offer short-term volunteer projects for 16-19 year olds abroad but 15 year olds are also eligible to join if you contact them direct. 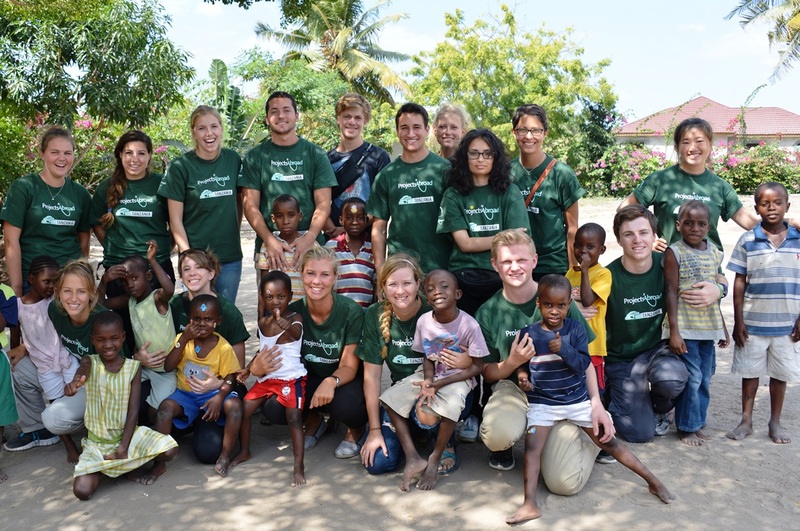 Concordia International Volunteers offer a special short term volunteer camps in destinations in Europe and worldwide. Pueblo Ingles offer a fun volunteer programs in Spain where you will get to meet teenagers from all over the world and more importantly without your parents lurking in the background. They host you for free! All you have to pay for is your flight and they will take care of the rest! If you live in the USA, you can apply with Volunteers for Peace (VFP), they offer hundreds of teen programs and also family volunteer vacations to destinations worldwide. Don't worry if you are planning on apply by yourself to do something like this, you won't be alone, you will be placed on a group program with more people from your age group. This is a great way to meet new people and make friends, some people travel from all around the world to participate on programs like this. You will have have experienced staff with you incase of any problems and full orientation and training will be provided. If you are currently aged 14 you will need to wait for your next birthday to join an experience. Due to ages restructions you will usually need to pay a fee to participate on these programs, this generally includes placements, flights, transfers, accommodation, meals and in country support. The cost really depends on where you choose to go and how long you participate for. If you are slightly older you might like to view our volunteer programs abroad for 17 year olds page. 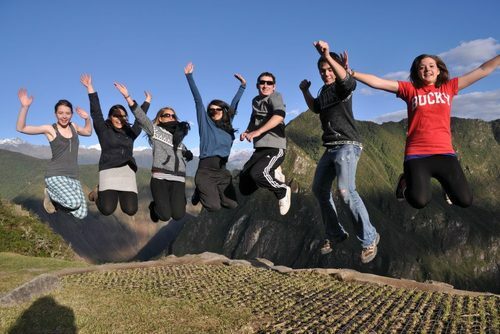 You can also view all opportunities on our volunteer abroad directory or search gap year programs.